Developer Thomus Grubb from RiversoftAVG has updated his Fuzzy Logic Component Library to Delphi XE8 Firemonkey. This component library is a full featured fuzzy logic component suite. It should compile for Android, IOS, OSX, and Windows. It has 29 different fuzzy hedges like addition, about, not, very, normalize, and many more. It does fuzzy correlation and inference. Plus it includes defuzzification methods like the mean of maxima and moment. It supports graphing of fuzzy sets using TeeChart or a charting component provided by RiversoftAVG. A trial version of the component is available as this is a commercial component suite. You can also get this components as part of the Inference Engine Component Suite. You should be able to use these components with Appmethod as well but there is no evaluation version provided for Appmethod. 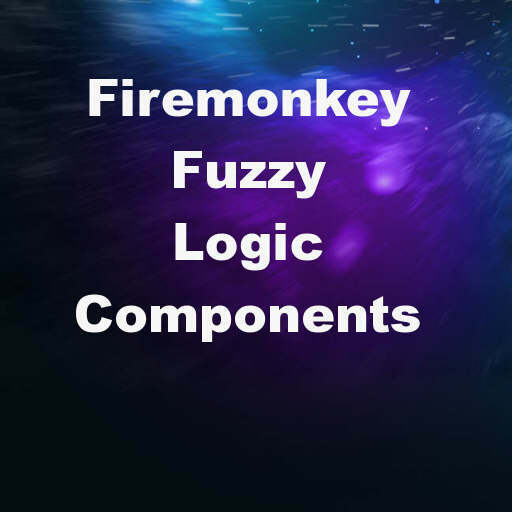 Head over and check out all of the features of the Fuzzy Logic Component Library for Delphi XE8 Firemonkey before downloading the free trial.